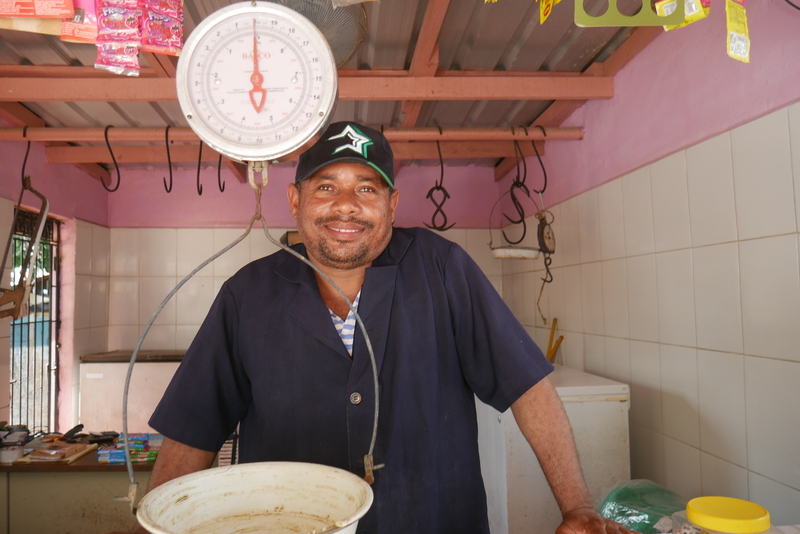 Around the world, HOPE-network clients are accessing financial services to grow their businesses. 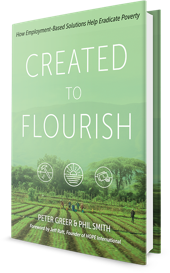 Join us in celebrating the ways these hardworking men and women are using their gifts, abilities, and creativity to support their families and impact their communities. Each year, we celebrate clients who demonstrate HOPE’s values of perseverance, compassion, character, and creativity by announcing Thurman Award winners. 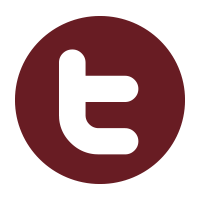 Established in honor of HOPE’s first CEO and his wife, the Thurman Award celebrates clients who have not only experienced change in their own lives but have also extended that transformation to others in their community. We’re excited to share the story of this year’s honorable mention from Latin America: Eduviges Cruz. 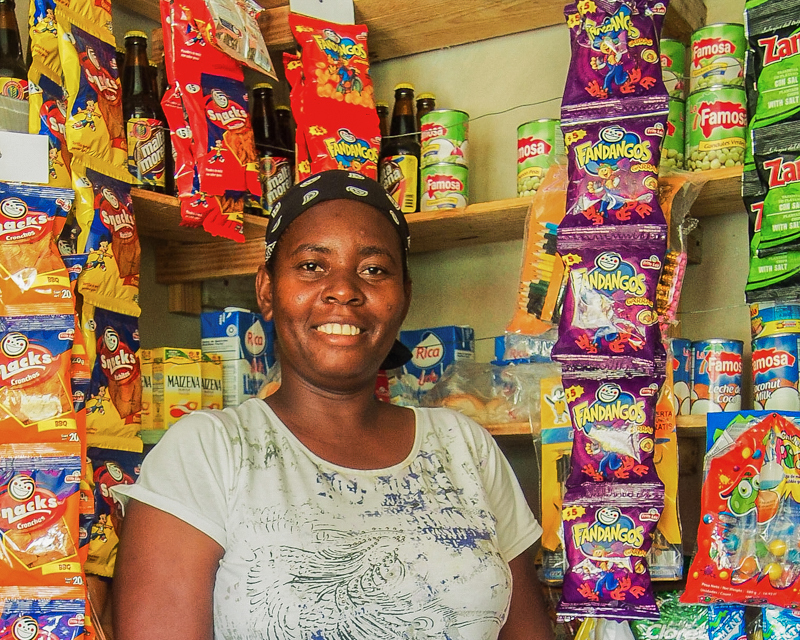 Before Eduviges Cruz opened her business, there were no convenience stores in her neighborhood. 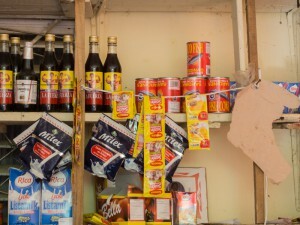 Seeing the opportunity to develop a business that would meet her community’s everyday needs, Eduviges used loans from HOPE’s partner in the Dominican Republic, Esperanza International, to start her convenience store, which has grown to include a wide variety of groceries and household items. With the store’s profits, she and her husband bought a piece of land and built their own home. She relishes that she now has the means to buy shoes and school supplies for her children. 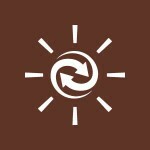 “Everything changes … when you start to work,” Eduviges says. This is a statement she firmly believes, and she’s encouraging others to join Esperanza and start their own businesses. 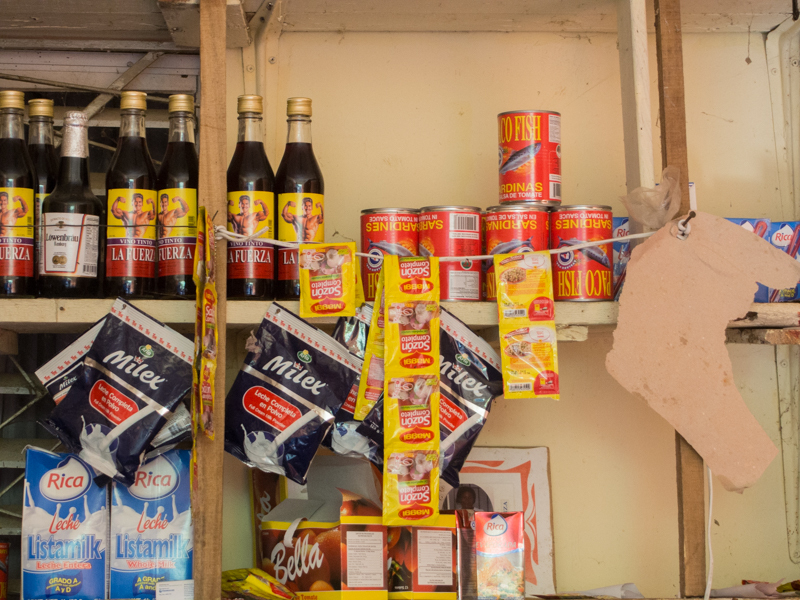 Bustling with customers, Mamola’s house is a center of activity in her Dominican community. Neighbors gather to purchase household staples from her colmado, a small convenience store she operates from her front room. Every other week, members of Mamola’s community bank meet in her home to fellowship, study Scripture, and repay their loans. Mamola has been involved in business since she was young, learning the importance of hard work from her father. Widowed with five children and 12 grandchildren of her own, Mamola hopes to pass on this legacy of industry and ingenuity. 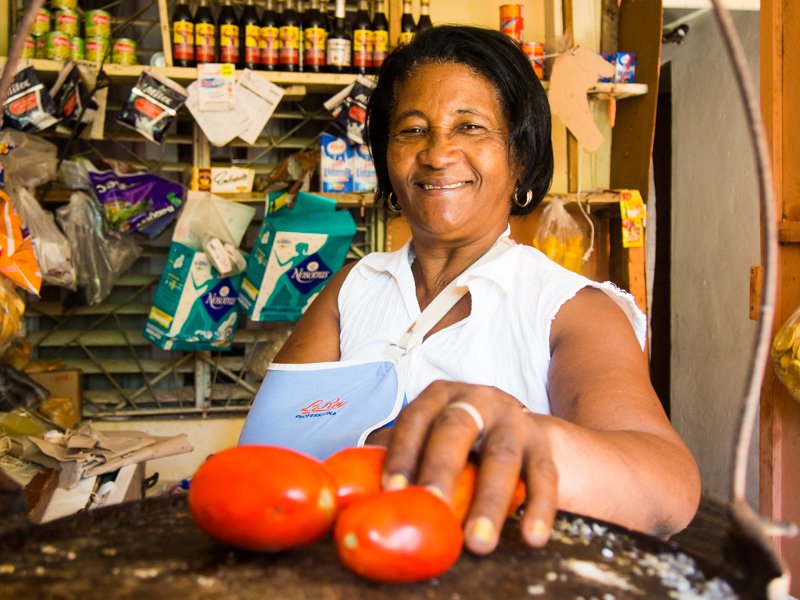 In 2008, Mamola took out a $177 loan from Esperanza International, HOPE’s local partner in the Dominican Republic, to expand her business buying and reselling dishes. Realizing her community would benefit more from groceries, Mamola used subsequent loans to open and expand her colmado. “I started with everything,” she remembers. “Just a tiny bit, but a little of everything.” As her store has grown, she stocks her shelves with larger quantities of rice, coffee, fruit, sugar, and other staples. The Lord is my God; He is my everything, because He is the one that helps me. Several years ago, Mamola’s husband got sick and eventually passed away. In addition to grieving his loss, Mamola faced overwhelming medical fees that left her in debt. She shares that she overcame this challenge with the help of Esperanza, the extra income from her colmado, and her five children. 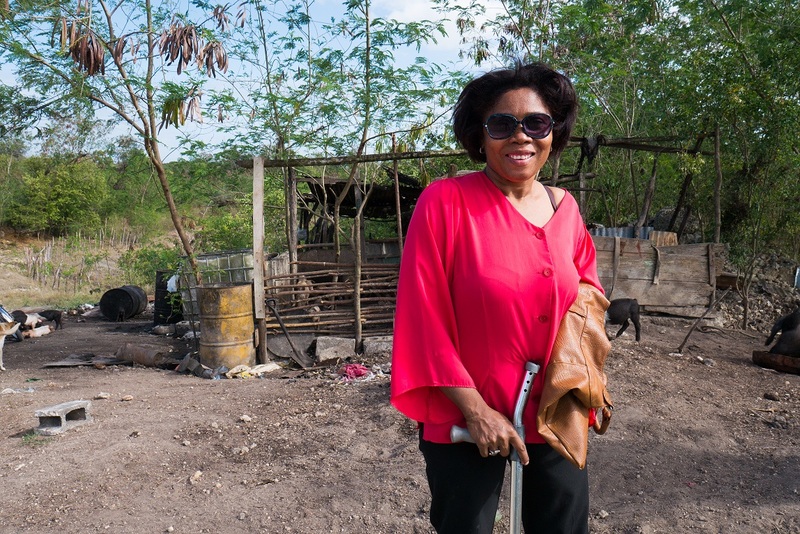 A well-respected matriarch in her community, Mamola has connected several women with Esperanza. With her income, Mamola helps care for her grandchildren and has made improvements to her home, replacing the walls with sturdier concrete. Hardworking, humble, and thankful, Mamola dreams of expanding her business and passing it on to the next generation—along with her legacy of faith and hard work. Each year, HOPE celebrates clients who demonstrate HOPE’s values of perseverance, compassion, character, and creativity by announcing the Thurman Award. Established in honor of HOPE’s first CEO and his wife, the Thurman Award celebrates clients who have not only experienced change in their own lives but have also extended that transformation to others in their community. We’re excited to share the story of Miguelina, this year’s honorable mention from Latin America! On any given day, Miguelina Padilla’s home is a flurry of activity. 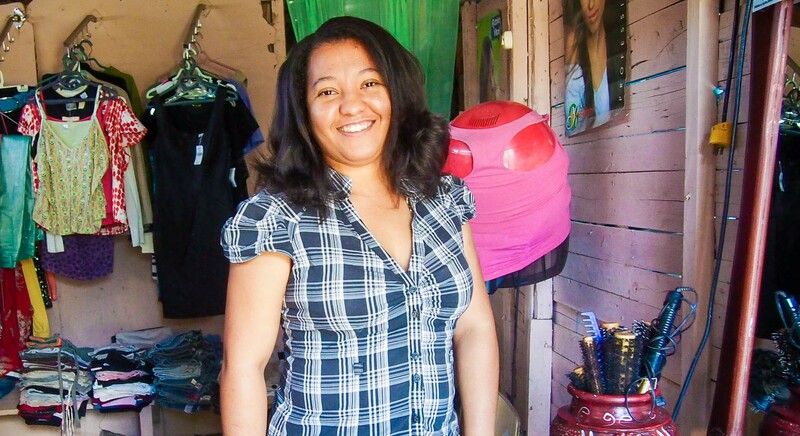 She operates a busy hair salon and used clothing and shoe store, occupying the front of her home, while the church Miguelina and her husband started a few years ago meets on the side. The church also hosts community bank meetings for Esperanza International, HOPE’s partner in the Dominican Republic. In this one-minute field report, Annie Ansley, field communications fellow, shares about the joy she saw in women as they worship together in a repayment meeting through Esperanza International, HOPE’s partner in the Dominican Republic.